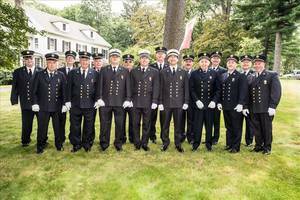 The Boonton Volunteer Fire Department celebrates its 127th year and will continue its tradition of sponsoring a carnival and parade over Labor Day weekend. 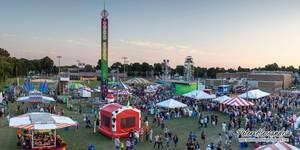 The four-day carnival at Boonton High School will start on Thursday, August 30th 6-11:59 p.m., with pay-one-price rides from Blue Sky Amusements for children and adults, food tents, and games. Admission will be free. Purchase a wristband for the rides one hour before the carnival opens and will continue to sell throughout the carnival weekend. Carnival hours will be: Friday, Aug. 31, 6-11:59 p.m.; Saturday and Sunday, 3-11:59 p.m.
On Friday, hear music performed by Naughty Humphrey at 7- 11p.m., playing modern and classic rock. 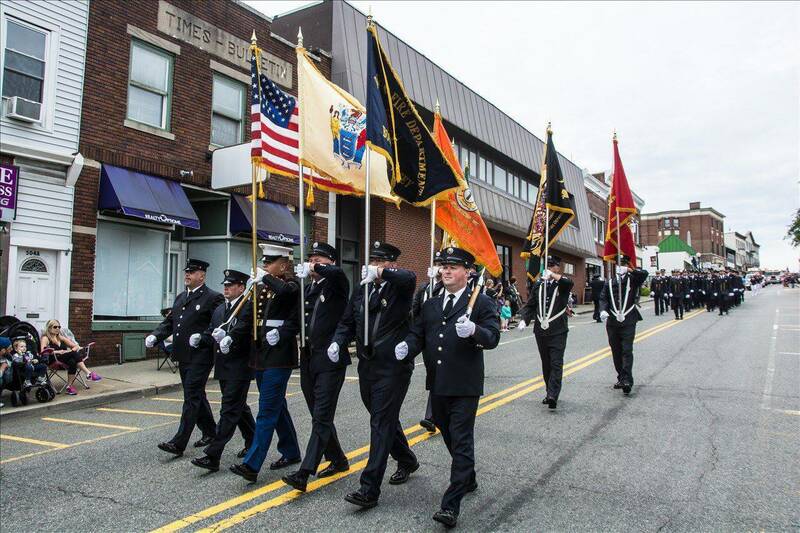 On Saturday, the department’s 82nd parade will step off at 1:30 p.m. All are invited to see more than 50 fire departments participating with more than 250 pieces of equipment. 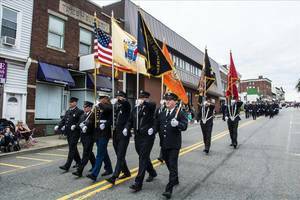 The parade will assemble near Grace Lord Park and proceed down Main Street to Grant Street to Old Boonton Road, ending at Boonton High School. The entrance to the parade assembly area will be Morris Avenue, at the intersection with Rockaway Street. The apparatus judging will take place prior to the parade. Many trophies will be awarded. 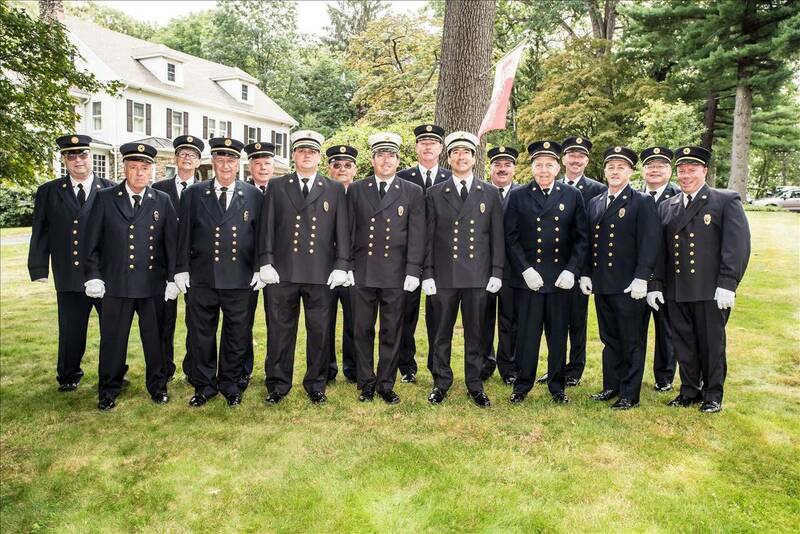 The older firemen who reside at the New Jersey Firemen’s Home will be brought to the reviewing stand so that they can view new equipment, see comrades and possibly watch their former units on parade. 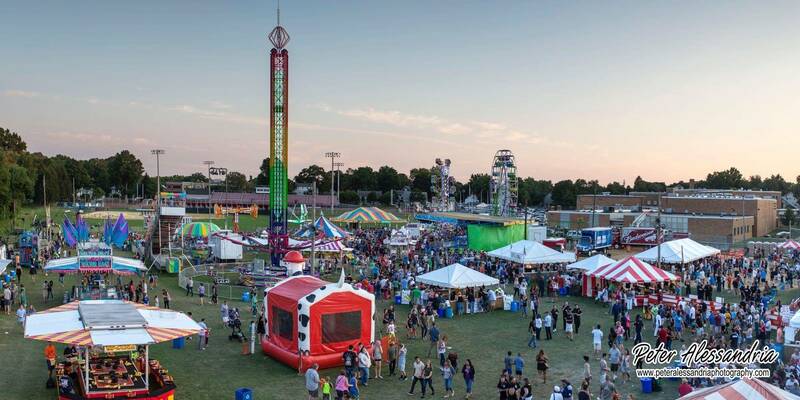 SNAFU New Jersey will provide music at the carnival site on Saturday, 7-11 p.m.
Sunday will feature a pig roast at 5 p.m., music by Street Hassle 7-11 p.m., and fireworks at 10 p.m., with a family seating area available. Bring chairs and blankets. Finally, there will be a super 50/50 drawing at 10:30 p.m. The rain date is Monday, Sept. 5. All proceeds from these four days will benefit the Boonton Volunteer Fire Department.